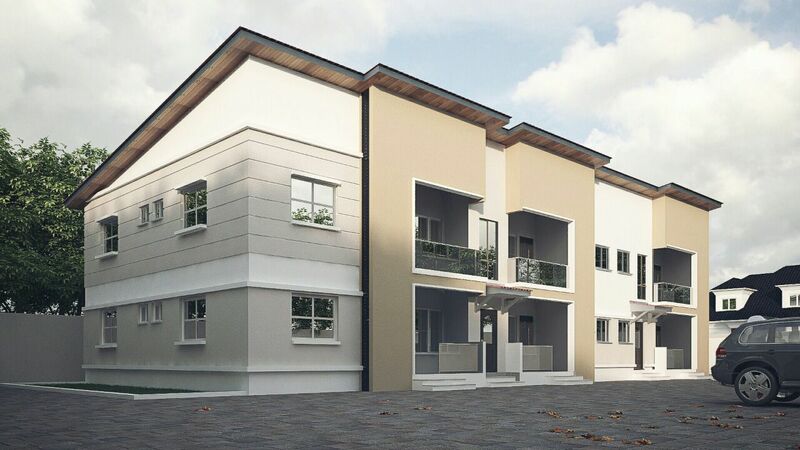 This is a block of six two bedroom flats with large lounge, dining kitchen with stores. All rooms have their separate toilets and bathrooms with their wardropes or closets. 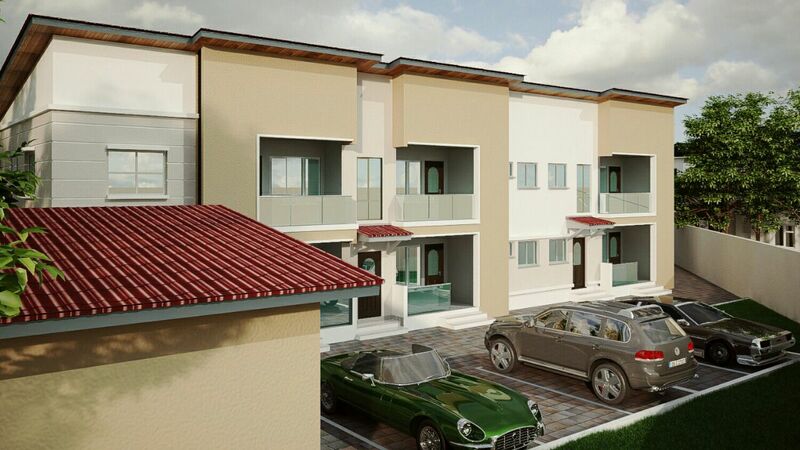 All rooms are properly ventilated External Dimensions 24.3m by 10.05m Minimum size of land 120ft by 60ft.